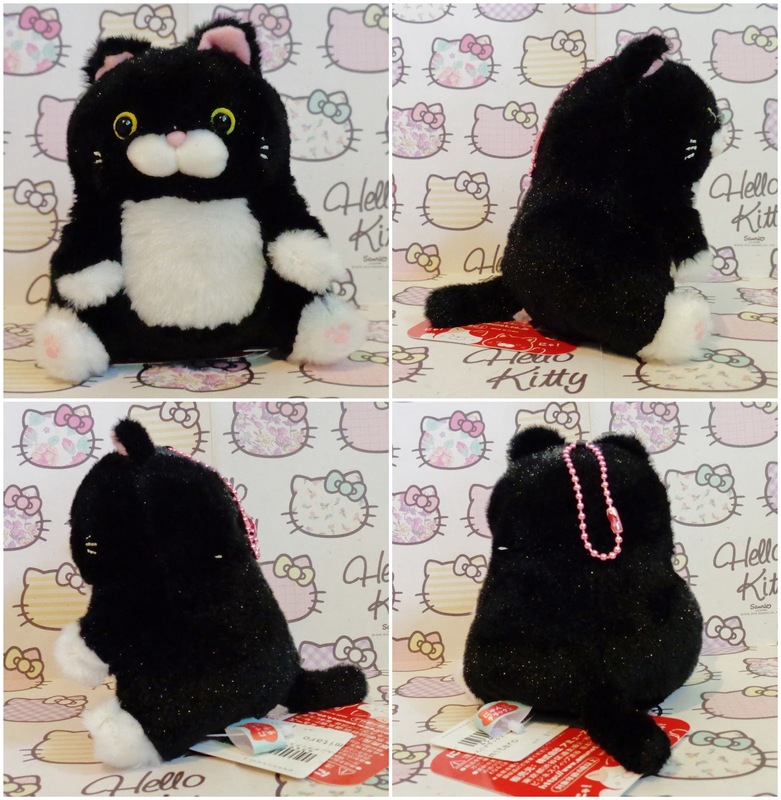 You may or may not remember that I have a fat cat plush which I bought several years ago called Catso. 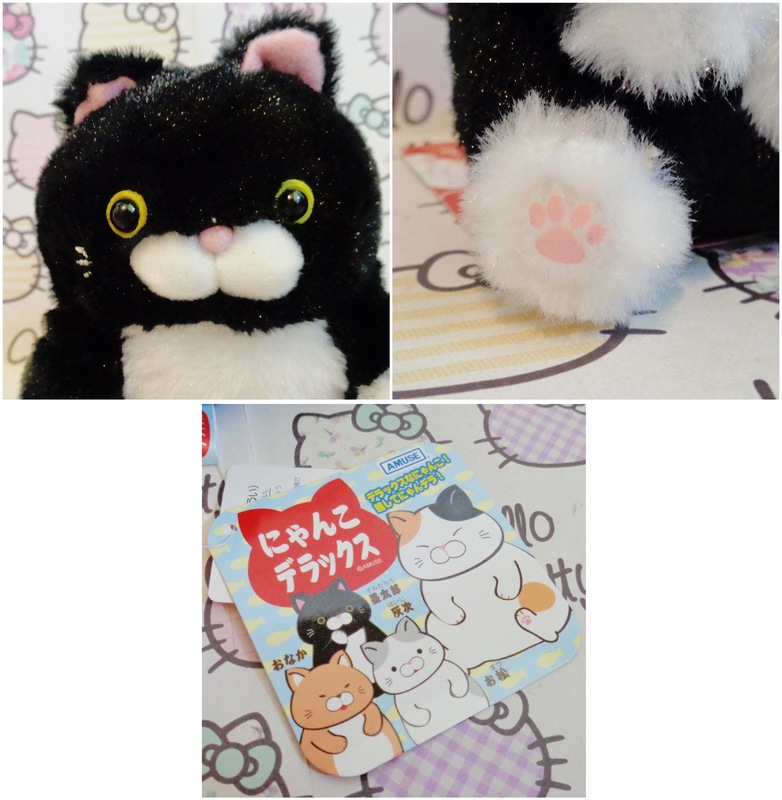 Now when I saw the new Nyanko plush series from Amuse Sumitaro stuck out to me as he kind of resembles Catso, and when I saw this key-chain sized one I could not resist! Now although he is key-chain size he is much bigger than my Baby Wooly and I think a bit too big to attach to a bag, however once again I got him to sit around with my Catso. His quality is good but once again those transfers as his paws, however he is soft and squishy with beans in his bottom. Over all I am happy with this adorable little guy and he is a good companion to my Catso.